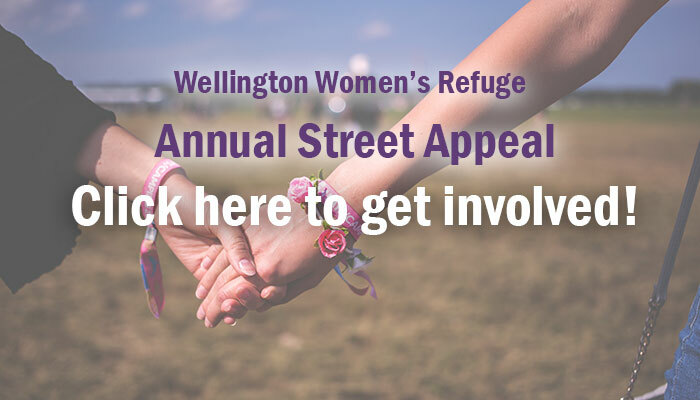 Wellington Womens Refuge and Te Whare Rokiroki, Maori Womens Refuge provide services to women and children in the Wellington community. Our services are confidential and we support women whether they choose to leave or stay in a relationship. We work with women and their children who have or are experiencing domestic violence. Domestic violence involves one person dominating and controlling another person in a relationship. This can include a range of power and control tactics and may not always involve physical violence; the abuse does not have to be physical violence for someone to access our service.